Today Gionee India is hosting an event in Hydrabad for the launch of its latest flagship device, the Gionee S7 which company has announced back in Mobile World Congress 2015. Gionee S7 is the sucsessor of last year announced Gionee S5.5 and its just 5.5mm thin with aluminium magnesium unibody design, this smartphone also supports TDD LTE and FD LTE which is available here in India as well. Gionee India is live streaming this launch event and if you want to watch this launch event then you can head over to http://gionee.co.in/S7/ and watch this event live. 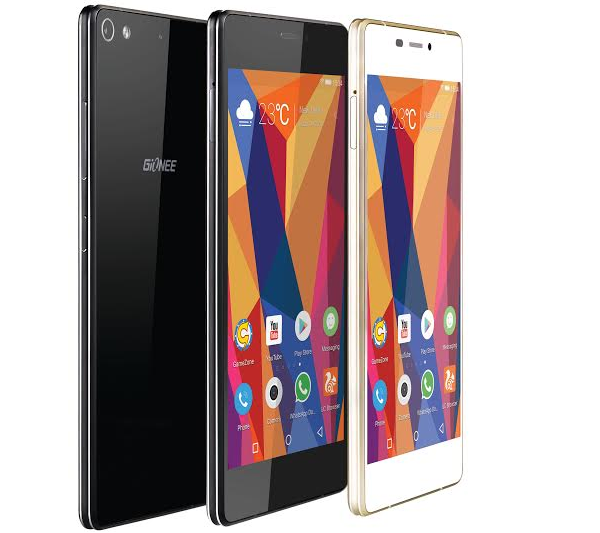 Just to recap the specs, Gionee Elife s7 flaunts an 5.2 inch Super AMOLED FHD (1920×1080) display screen which is protected by Corning Gorilla Glass 3 with pixel density of 424ppi, under the hood it is powered it is powered by an 64-bit octa-core processor clocked at 1.7Ghz along with 2GB of RAM and has got 16GB of internal memory.